The world of search engine optimization has changed dramatically over the last decade. Not too long ago, you could post some keyword-stuffed content and it would likely be enough to get your site ranked in a matter of months or even weeks. In 2019, that’s no longer the case. 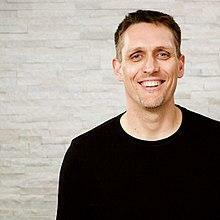 While there are still plenty of opportunities, getting in front of your audience has become much more challenging – most of the businesses sell online in one way or another, so you need to be creative and understand the best practices of online marketing if you want to have a chance to get ahead of your competition. If you want to gain access to millions of people that use Google and other search engines every day and reap the full benefits of SEO, you need to be well-versed in the fundamental principles of SEO, while also keeping track of the new trends and strategies that can help you get ahead. So, to help you make the task a little easier, here are a few advanced SEO tips that will help you dominate your SEO campaigns in 2019. With the majority of today’s online traffic coming from mobile devices, Google and other search engines have adopted a mobile-first approach. 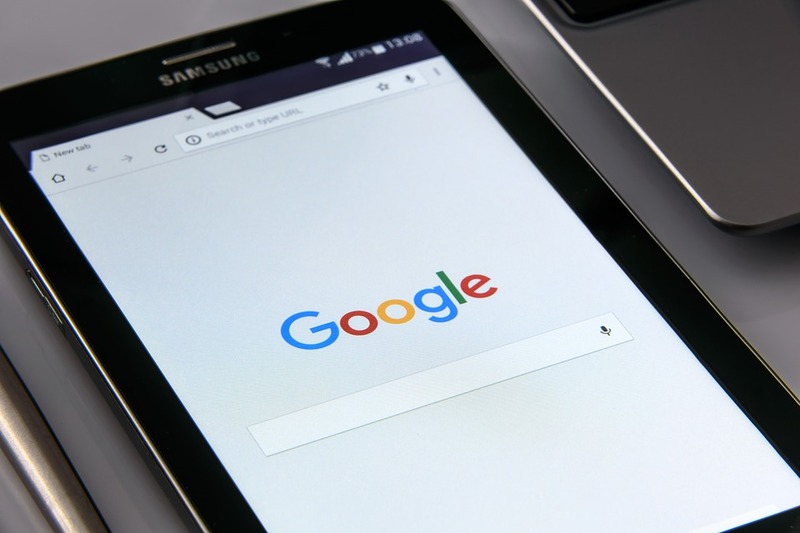 In fact, Google has recently rolled out a mobile-first indexing algorithm that will look at mobile versions of websites when determining their ease of use and overall value. That means that from now on, Google will index the mobile version of your site, so if it’s not mobile-friendly, you will be more likely to get penalized. The easiest way to ensure that your site will be easy to view on any device is to implement a responsive web design that can adapt to different screen sizes and display the interface correctly on both small and big screens. Responsive design also helps to provide a seamless browsing experience for all of your users, which is a huge benefit on its own since such a large portion of your audience is likely to use devices other than a desktop PC. That’s why, one of the essential WordPress SEO tips is to update your theme, especially if you’re still using an older one – most, if not all of today’s themes are already responsive, so you won’t have to do anything else to ensure that your site looks good on all devices. For most businesses, simply switching to responsive design will be enough. But if the majority of your site’s visitors use mobile devices and you feel like you’re unable to offer all of the features on your site, you should consider using an app creator to convert your mobile website into a mobile app and provide a better experience for your prospects. We already covered the rise of mobile devices and the impact that it has had on SEO and online marketing in general. 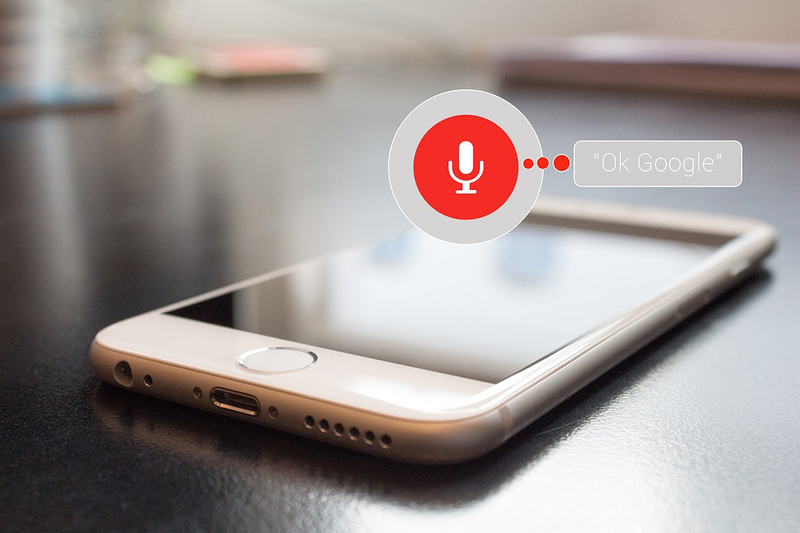 However, another consequence of the same process has been the change in the way that users use search engines – in recent years, voice search has seen a considerable increase in popularity, and this trend is set to continue for the upcoming years as well. Today’s leading smartphone brands come with AI Assistants that have advanced voice recognition capabilities, which is making more users use voice commands when searching for something instead of typing it in. And that can be a game-changer for your SEO efforts in 2019 and beyond. Voice commands have changed the phrasing of the queries quite a bit, and it has also enabled the search engines to adapt and utilize snippets even more. Often, virtual AI assistants will not only perform the search but will also read the snipped from the featured answer, which makes the need to get that coveted snipped spot on the SERPs that much more vital. But what should you focus on? Well, for one thing, when looking for keywords to target, try to be more considerate of speaking language patterns – people talk and write differently, so it’s only natural that the exact phrases that they use will differ as well, even if the question itself remains similar. That’s why, you should not be afraid to target long-tail keywords that might not seem realistic for traditional queries – look for full sentences instead of fragments that are common via written search. You should also make it a priority to appear as the snippet answer since it’s essential if you want to reach the people using voice search. Maximize your chances of achieving the snippet spot by being informative, providing the best overall answer, using the right keywords, and having on-page SEO that makes it easy to crawl and recognize your pages. Most novice website owners make the mistake of focusing on generating backlinks while forgetting that before backlinks can make a difference, the website itself needs to be set up in a way that’s easy for the search engines to understand. That’s why, if you want to have a chance to improve your SEO positions in the upcoming year, you need to go through your website to see if the technical side of on-site SEO is set up correctly. When evaluating a website, Google is not only looking at the relevance of the content and SEO signals from external sources, but also analyzing at the website’s architecture and evaluating how easy it is to navigate, browse, and retrieve vital information. What’s more, even though Google crawl bots are becoming more sophisticated every year, you still need to do the work on your end to ensure that they’re able to index your site and understand its structure. The first step of the process is ensuring that your site’s navigation makes sense from a UX standpoint. You should also test your loading speed because Google has started penalizing sites that are slow. Then, look at your overall site structure and go through each page to ensure that the metadata is correct and up-to-date. Finally, create and optimize your XML sitemap because it will help get your site indexed quicker and will show Google that your site is set up correctly. If you’re not sure where to start, it’s a good idea to run a technical SEO audit and look for areas that could be improved. You can also utilize tools that allow you to monitor competitors’ website changes to see how they make improvements to their site, giving you new ideas for better navigation and overall user experience. 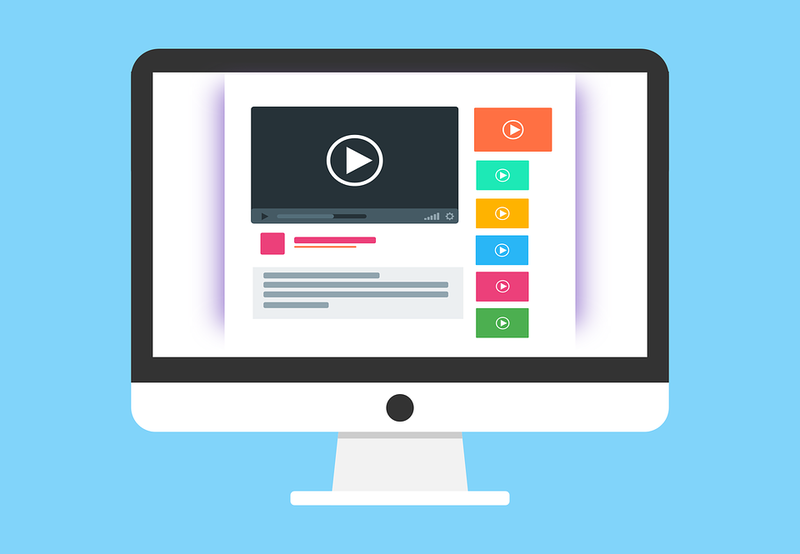 Most businesses are afraid to embrace video marketing, but with 1.9 billion active monthly users, it’s impossible to ignore the potential that making use of the platform has to offer, especially when you consider how useful the video platform can be for your SEO efforts. Since YouTube belongs to Google, it’s no surprise that the search engine has been pushing for more videos to be displayed in the search engine results – it’s not uncommon for one or even multiple videos to be displayed at the first page of the search engine results. The only difference is, instead of having to compete with millions of other pages that try to rank for the same keyword, you’re eliminating most of that competition if you produce a quality video that’s optimized for SEO. This way, you can not only gain easier entry to some of the more competitive keywords in your niche but also gain access to YouTube’s search engine results pages, which have a ton of queries on their own. The trick with video, though, is getting the viewers to actually go to your site. With traditional SEO, if you get in front of your audience and they click, they’re already on your landing page. But with YouTube, you need them to click on your video and then click through to your site, which can be a bit trickier. Luckily, you can make use of quite a few ways that YouTube allows to showcase the link to your site. You can add it to your video description, as well as use text overlays called Annotations that enable you to display text and links on the videos themselves, which can help you get an excellent CTR if you make them enticing enough. You should also make sure to do a verbal or written to action in the video as well since some users will have the Annotations switched off. Finally, don’t forget that no matter how much you optimize your videos for SEO, it won’t matter if you don’t deliver quality information – always try to go the extra mile for your viewers and provide the best content in your niche. That way, you’ll have high engagement, and Google will push you to the top of the results pages even if your search engine optimization isn’t perfect. Getting backlinks has always been the most challenging part of any SEO strategy. It’s not only time-consuming but also complicated – there are a lot of conflicting opinions about what type of backlinks are the most valuable, and thus the entire process can be confusing to less experienced website owners. Google doesn’t help either – although the search engine has admitted that backlinks play a vital role in how high a website ranks, it doesn’t’ provide almost any information about what types of keywords you should pursue. The reason for that is that Google doesn’t want website owners actively seeking out backlinks and instead wants the backlinks to occur organically, with other sites and users sharing content that is valuable. However, expecting your site to get ranked based on organic backlinks is unrealistic – you can’t climb the rankings when most of your competitors are manually attaining backlinks. Luckily, there are methods for generating backlinks that are both safe and ethical, so you don’t have to worry about Google penalizing you. The important thing is to focus on quality throughout – that means not only seeking out backlinks from authority websites but also doing your best to produce top-shelf content that’s the most informative and relevant in your niche, making it much more likely that you’ll get shared organically, as well as be able to do effective backlink outreach. Although attaining a ton of low-quality links may be appealing, it’s a waste of time – spamming sites that allow it won’t make any positive difference in your rankings, and might even harm them. You see, even though appearing on high-authority sites is very valuable, if you don’t have a diverse profile of natural-looking backlinks, that may cause suspicion and get your site penalized by Google. That’s why, you should aim to create backlinks on various platforms, including not only other blogs and news sites, but also forums, directories, and social media. If you’re not sure where to get started and are afraid to mess up, you should consider finding a small business SEO services provider to help you develop a reliable and effective backlink strategy that gets consistent results. No matter how competitive the SEO landscape might look in 2019, there will always be strategies and methods that you can implement to increase your chances of success. Making sure that your site is mobile friendly and easy to view on any device. Taking into account the ever-changing user habits that are likely to involve more voice search in the near future. Set up your website according to Google Webmaster Guidelines and make sure that it’s easy to navigate for both users and Google crawl bots. Start utilizing the potential of YouTube SEO, both as a way to improve your Google rankings and gain more traffic through YouTube’s search engine. Make sure you don’t focus all of your attention to a single type of backlinks. Always strive for quality backlinks that are relevant to your niche, but make sure to get backlinks from a range of sources, including forums, social media, and blogs to make your backlink growth seem more organic.